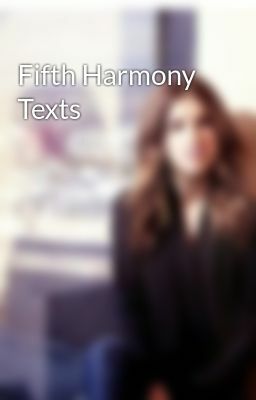 So my entire library is basically just Camren and Norminah so I decided to write my own texts between the girls! These are gonna be group chats, but some will be with just a couple of the girls. So, enjoy!